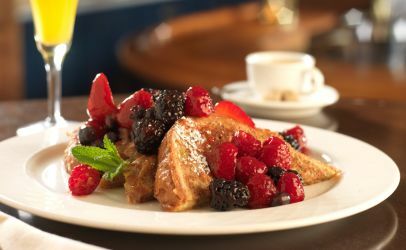 Get the most out of your stay at the Portola Hotel & Spa with our Breakfast for Two romantic getaway in Monterey. Start your morning off right with a scrumptious breakfast buffet at The Club Room and bottomless Mimosas. Our fresh, seasonal, European-style buffet features made-to-order omelets, assorted petite pastries and muffins, sliced cold cuts, fine artisan cheeses and more. Dine in our cozy fireside dining room, or breathe in the fresh coastal air on our outdoor, pet-friendly, heated patio. Terms and conditions apply to all hotel deals. 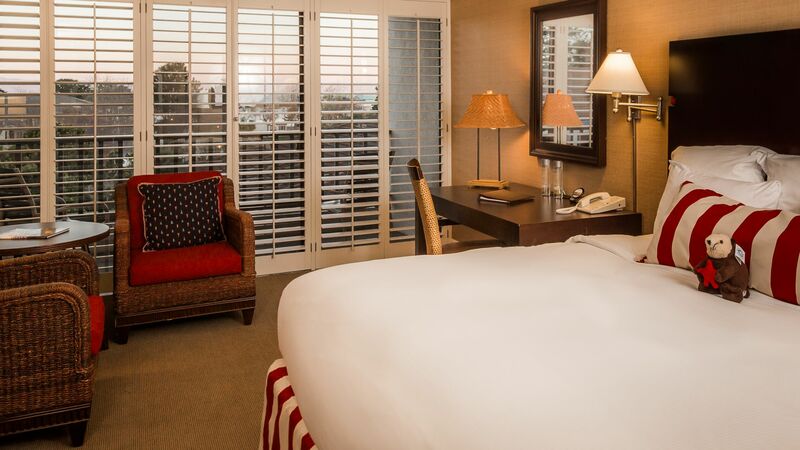 This Monterey romantic getaway is based on availability. Blackout dates apply. Subject to change without notice.